med iaSTRAT builds on an international network of broadcast media technology and sales/business development experts. They have a wealth of experience dealing with technology solutions vendors, service companies, broadcasters, content providers, operators and systems integrators. Their expertise covers most of the media creation food chain from production, post production to multiscreen distribution. 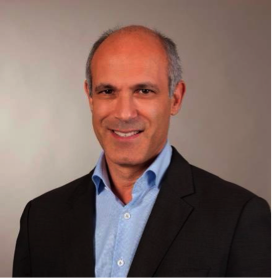 Alain Polgar, founder and Managing Director of mediaSTRAT, consults companies in the broadcast media industry looking to expand into new markets and geographies through organic growth or merger & acquisitions. He has held international senior sales and business development management positions at companies like Ericsson – Red Bee Media, Rohde & Schwarz, On Demand Deutschland, Ascent Media, Pinnacle Systems and Thomson Broadcast.